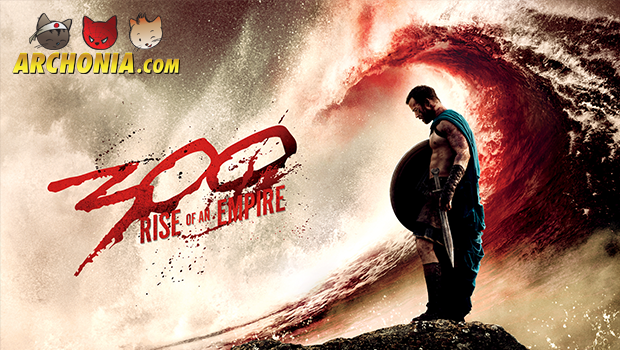 The movie 300: Rise of an Empire is already out in cinemas worldwide, and is doing pretty well. By looking around for information about the new adaption of the Frank Miller graphic novel, we found this interview with director Noam Murro. He might nog be the name you would’ve expected on the director seat, but during the interview we get to know him a little bit better. Because, let’s be honest, why would a one time director of a character comedy want to direct a bloody battle flick?